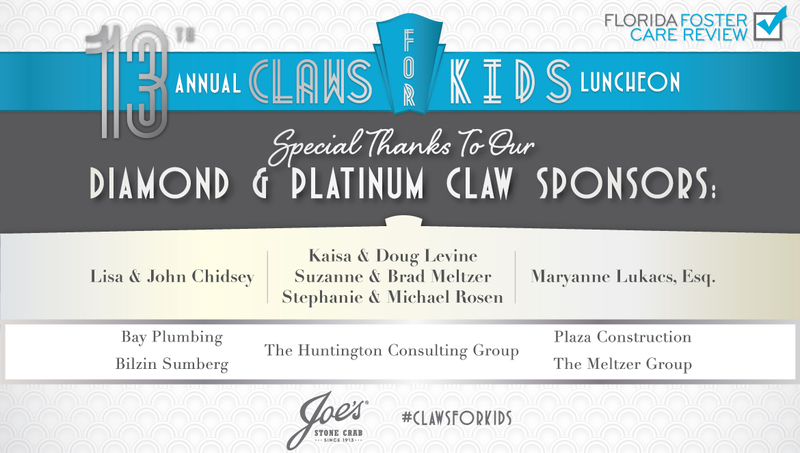 Check out our awesome 2018 Claws for Kids event photos! See photos from the photobooth by David Sutta Photography. 11th Annual Claws for Kids Luncheon at Joe’s Stone Crab (November 14, 2016) Photos by Ken Tannenbaum & by Anthony Jordon, Jr.